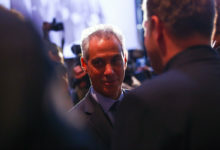 Although he enjoys popularity among some black voters, the ‘anti-politician’ mayoral candidate’s proposals for Chicago don’t add up. 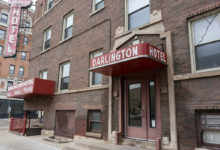 Despite widespread opposition and scandal with involved parties at City Hall, the project could still gain approval and cost taxpayers billions. 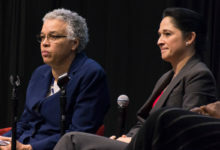 Will Toni Preckwinkle’s woes boost Susana Mendoza in mayoral race? 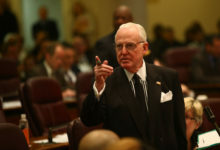 The fallout from Ed Burke’s corruption scandal has affected two frontrunners with close ties to the alderman in surprisingly different ways. 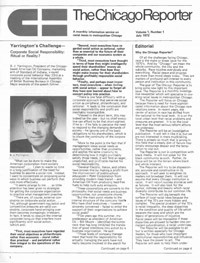 In his treatment of Chicago’s first black mayor, Harold Washington, Burke presaged the vitriolic tactics of President Donald Trump. 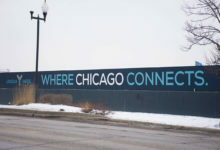 By moving to finance the Lincoln Yards project and expand TIF, the lame-duck mayor cements his legacy of diverting tax dollars away from the pressing needs facing the city. 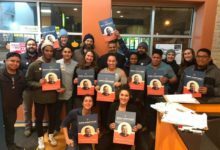 Aldermanic hopefuls like Colin Bird-Martinez aim to turn out new, young voters in their wards for Chicago’s upcoming municipal elections. 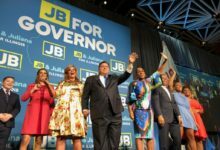 J.B. Pritzker won a resounding victory by outspending Gov. Bruce Rauner at every turn, downplaying ethical questions and racial tensions in his campaign, and presenting a clear alternative to Rauner’s failed incumbency. 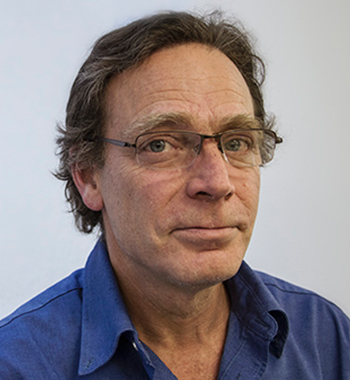 In a number of areas he took positions that were more progressive than the Democratic mainstream. 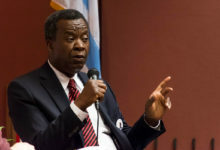 But getting results on those promises will take lots of work on his part and even more organizing by activists. 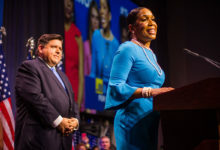 One key issue separated the two candidates: Pritzker was elected on a clear platform of implementing a progressive income tax, with higher rates for wealthier taxpayers. 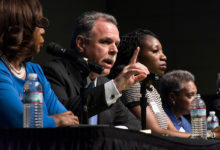 That’s an absolute necessity if Illinois is to get it’s fiscal house in order, meet its constitutional duty to fund schools adequately, and rebuild a safety net that Rauner decimated.